In the last few days the number of people crossing the contact line in the East of Ukraine increased by 30%. Usually about 15 000 people were going in and out of occupied territories daily. Yesterday 21 312 people went through checkpoints in Donetsk and Lugansk Regions. Today in the morning there were 150 vehicles at the contact line in front of “Marrinka” checkpoint going inside government-controlled territory and 115 vehicles going out. There were 300 vehicles going in and 80 going out via “Zaitseve” checkpoint. There were no vehicles at “Novotroitske” and “Hnutove” checkpoints. 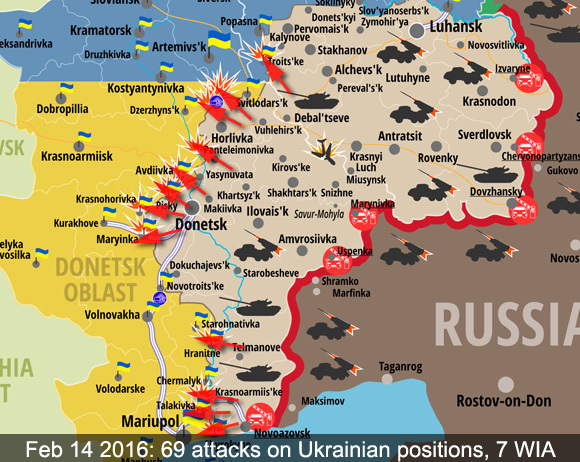 Just in the last 24 hours pro-Russian militants attacked Ukrainian positions 69 times! 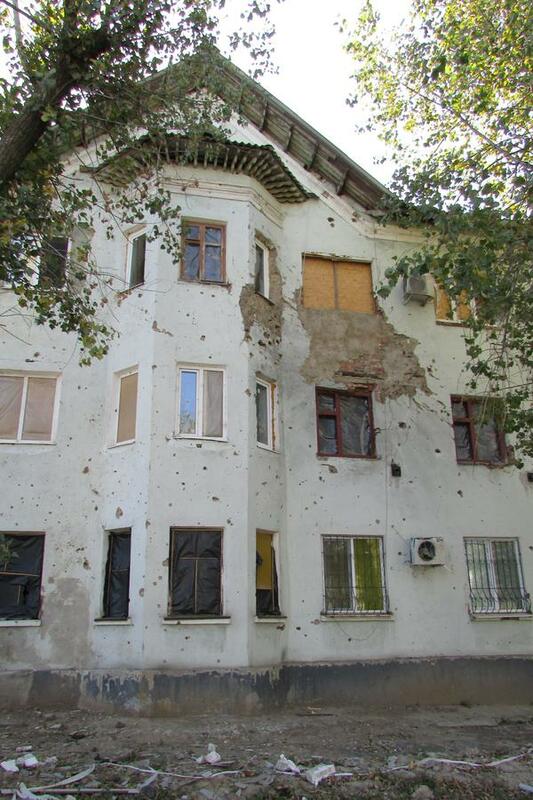 All cease-fire violations were registered in Donetsk Region. Militants used 120 and 82 mm mortars banned by Minsk Agreements. 7 Ukrainian soldiers were wounded, nobody was killed. 13 508 people crossed the contact line via checkpoints in ATO zone yesterday. Pro-Russian militants continue to shell fortifications of Armed Forces of Ukraine located in ATO zone. 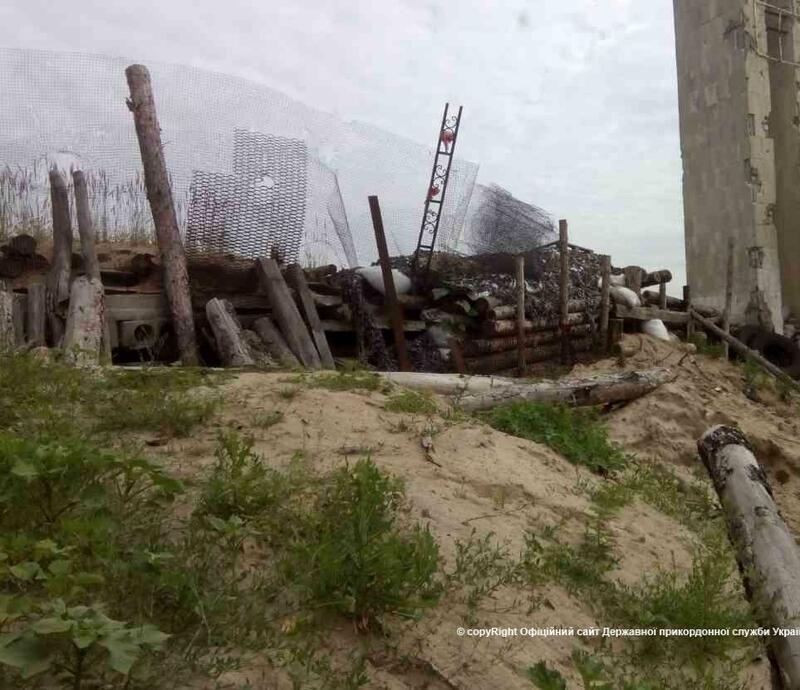 In the last 24 hours they attacked our positions near Donetsk and Mariupol 69 times. Mortar attacks on Ukrainian fortifications in Zaitseve and Mayorsk continued. The enemy was using mortars of 120 and 82 mm caliber. Our positions in Krasnohorivka, Verhnyotoretske, Talakivka and Pavlopil were also shelled by mortars. After military activity near Mariinka during the day the enemy continued to shell our positions using grenade launchers and small firearms. The situation in other areas along the contact line was also tense. 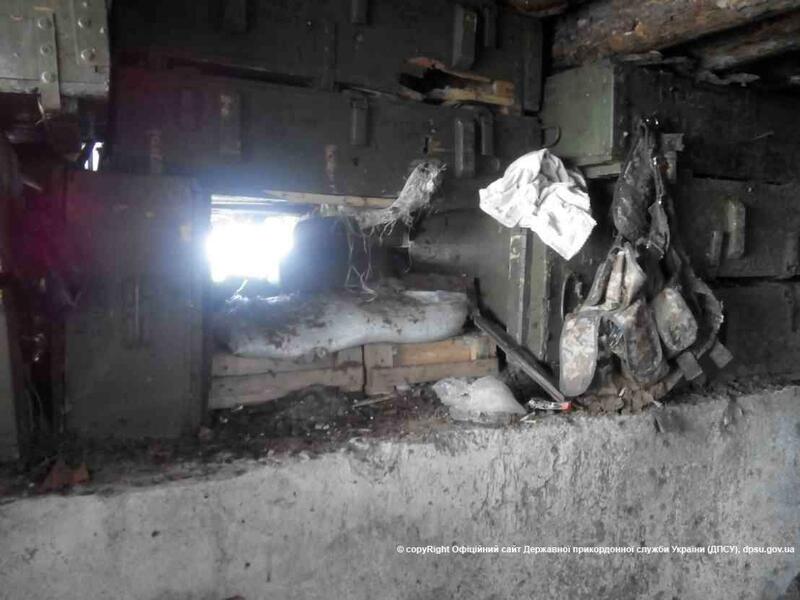 Positions of Armed Forces of Ukraine in Opytne, Troitske, Pisky and Avdiivka were shelled with the use of grenade launchers and high caliber machine guns. National Security and Defense Council reported that 7 Ukrainian soldier were wounded in the last 24 hours and no soldier was killed. See report here. 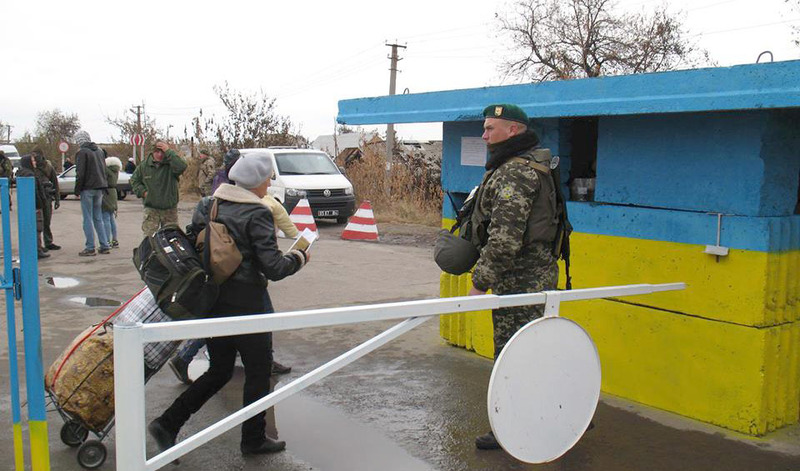 State Border Guard Service of Ukraine opened “Mariinka” Checkpoint today in the morning. You can see their report here. It was closed yesterday after attacks from the side of pro-Russian militants of so-called Donetsk People’s Republic. In total 13 508 people and 3 051 vehicles crossed the contact line via 4 checkpoints in Donetsk (3) and Lugansk Regions (1) going to and out of occupied territory. 15 188 civilians crossed the contact line in the East of Ukraine yesterday going in and out of occupied territories. 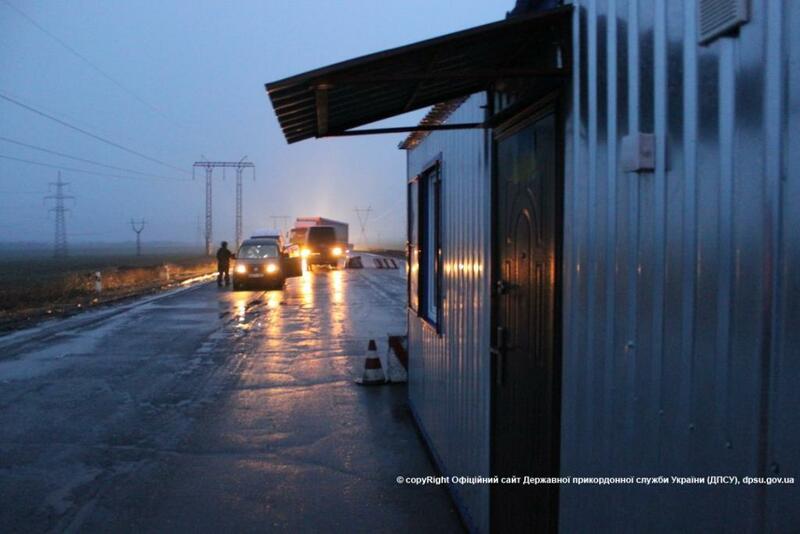 This information was reported by State Border Guard Service of Ukraine today, they are doing passport control at 4 checkpoints located along the contact line in Donetsk and Lugansk Regions. The traffic of civilians is pretty intensive at all checkpoints located along the contact line. In total this amount of people and vehicles crossed checkpoints: “Mariinka” Checkpoint – 5085 people and 1220 vehicles; “Novotroitske” Checkpoint – 5435 people and 1570 vehicles; “Hnutove” – 2000 people and 547 vehicles; “Stanytsia-Luhanska” – 2668 people. Yesterday the work of “Mariinka” Checkpoint was prolonged because of long lines of people and vehicles in both directions. Today in the morning at “Mariinka” Chekcpoint there were 200 vehicles waiting to get to Government controlled territory and 185 vehicles to go out. At “Novotroitske” there were 80 vehicles coming in and 60 going out. There were no queue at “Hnutove” Checkpoint. Just in one day of truce when all Ukrainians were celebrating The Day of Defender of Ukraine on October 14 Ukraine lost 11 military WIA and 2 civilians were killed by a landmine. All casualties happened in Lugansk Region where both parties of the conflict continue to withdraw weapon of a caliber less than 100 mm 15 km away from the contact line according to Minsk Agreements. All reports about causalities started to be posted only next day. 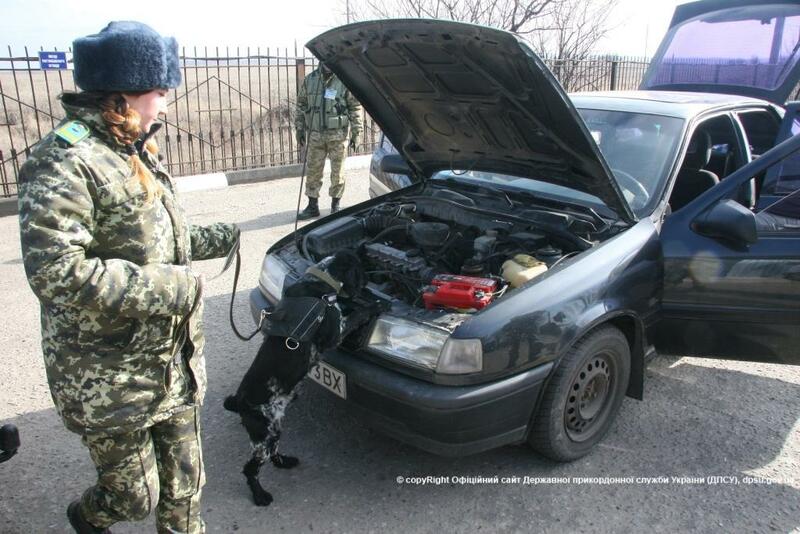 The 1st one came from the State Border Guard Service of Ukraine. A vehicle with border guards was moving near the border with Russia in Lugansk Region about 30 km away from the contact line when road mine exploded and wounded 9 soldiers. Yesterday at about 18:30 between Harasymivka and Krasnyi Derkul villages located in Stanytsia Luhanska district in Lugansk Region our “KRAZ” vehicle was blown up by a high-explosive mine near the border line. Border guards of rapid response commandant “Kharkiv” were patrolling the territory and were going to reinforce part of the border. As the result of the explosion 9 Ukrainian servicemen were wounded, 3 of them are in medium severity condition. 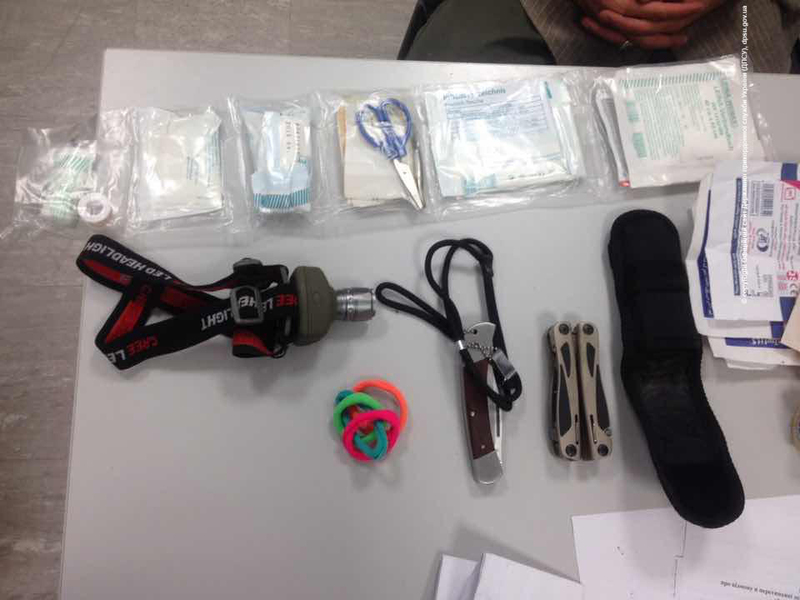 Wounded got medical help and were delivered to Bilovodsk central district hospital. 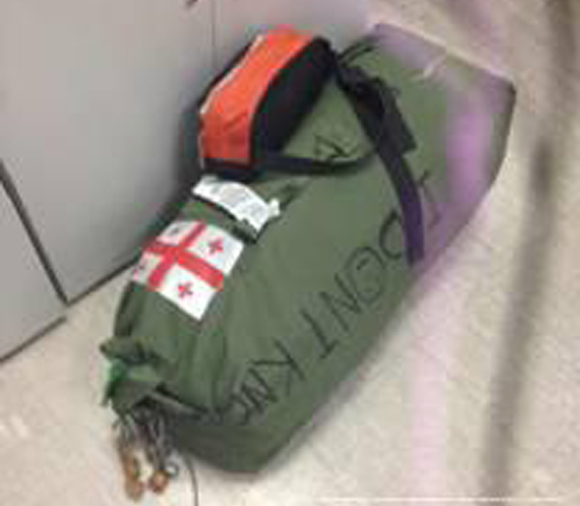 After that they will be delivered to Central hospital of State Border Guard Service. The incident happened near Krasna Talivka far away from the conflict zone, but right on the border with Russia. It’s more likely that road mine was set by saboteur team that crossed the border and came from Russia. They blew up the border guards vehicles and left to where they came from. Similar attack happened at the same location on April 20 2015, see Ukrainian Border Guards vehicle blown up near Russian border. 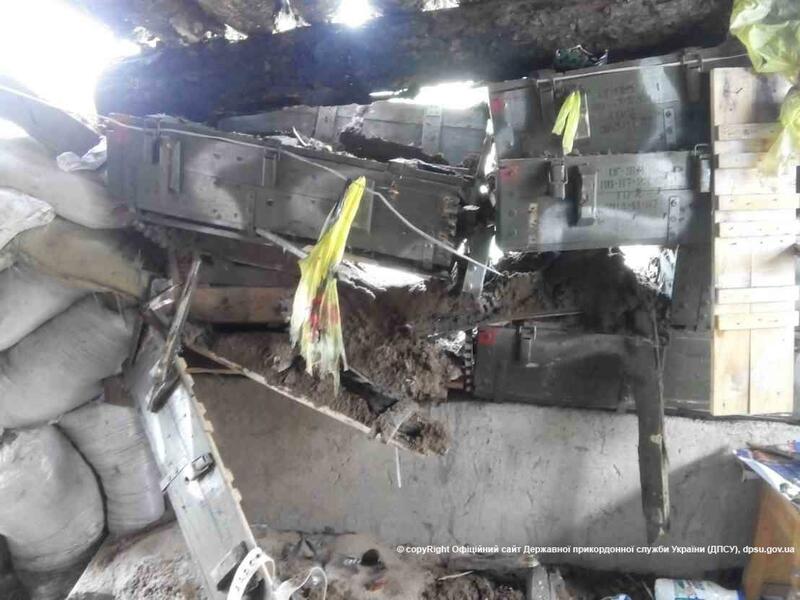 Last year on August 25 2014 Russian unit with the support of 2 combat helicopters MI-24 attacked Ukrainian border guard unit near Krasna Talivka, at that battle 4 Ukrainian fighters were killed and 3 more wounded, see report Two Russian combat helicopters MI-24 attacked Ukrainian border guards. A year later there was a monument installed in the memory of the killed Ukrainian heroes, see the report here. On the same day when 9 border guards were wounded by a road mine on October 14 2015 2 Ukrainian soldiers got wounded by a landmine near the contact line close to Stanytsia Luhaska. That was reported by Hennadiy Moskal. On Wednesday (October 14) in the evening in the suburbs of Stanytsia Luhanska 2 Ukrainian soldiers age 21 and 24 got wounded by a landmine. This happened in a forest near Siverskiy Donets river which is actually the contact line. Both soldier are from 128th brigade, they were delivered to the hospital where they got medical help, their life is not in danger. Later this information was confirmed by ATO speaker, see here. And later the Ministry of Internal Affairs of Ukraine in Lugansk Region confirmed that two women from Lugansk got killed by a landmine in Stanytsia Luhanska on October 14 (see report here). 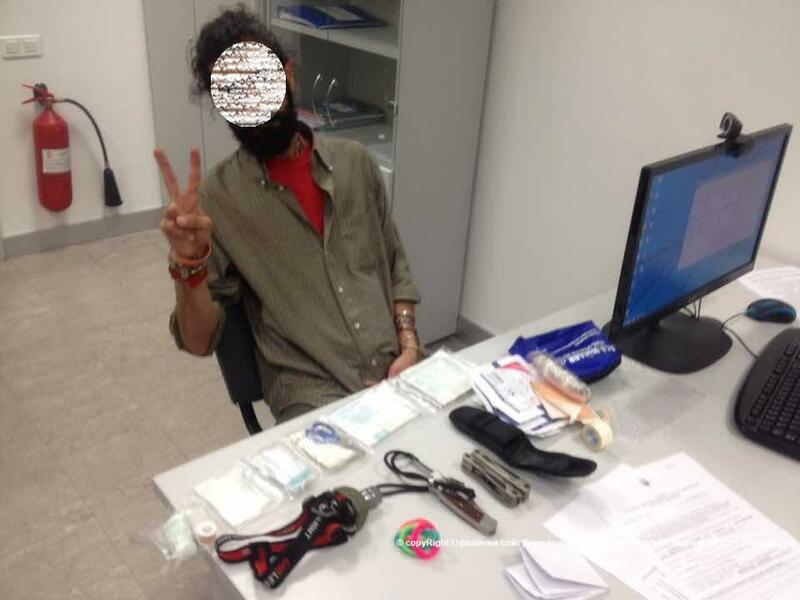 Obviously those women were trying to get to Lugansk and went through the forest avoiding the checkpoint. 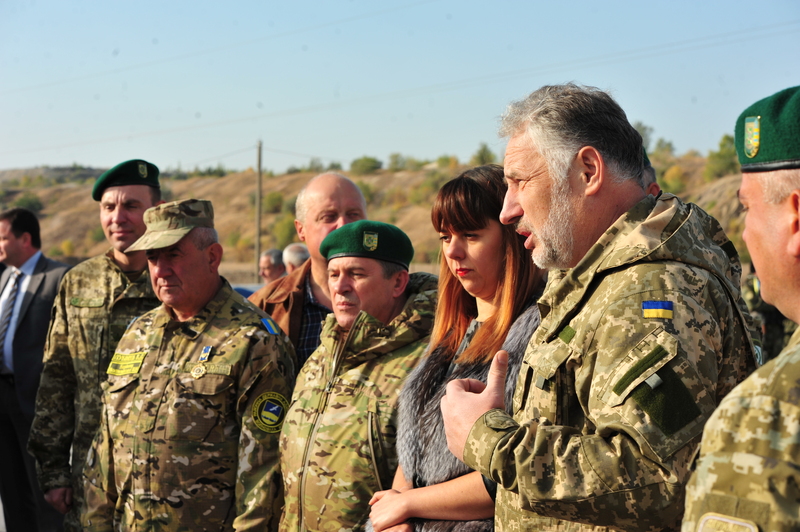 Yesterday the head of Donetsk Regional Administration Pavlo Zhebrivskyi opened another modernized checkpoint “Novotroitske” and humanitarian logistics center located on the contact line on the way to occupied Donetsk. We are opening another really European checkpoint.Two and a half months ago I saw very long lines of people, people were sleeping at night at the sides of the road. 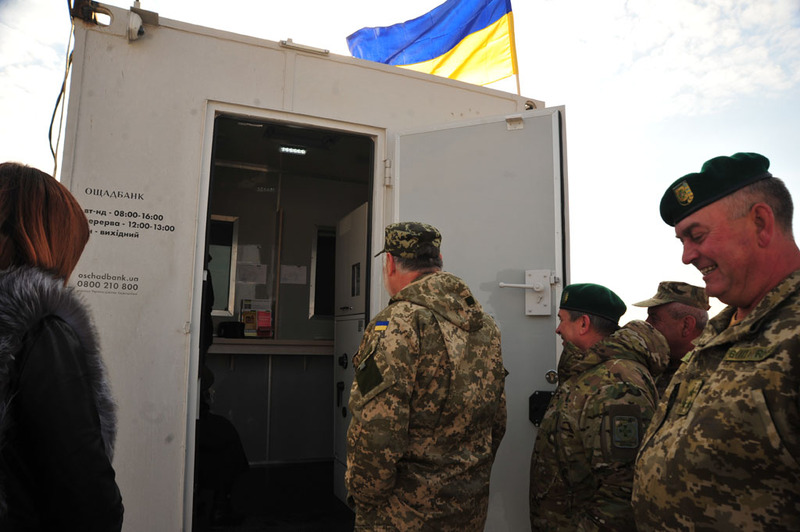 Together with Border Guard Service of Ukraine I ordered to increase the capacity of the checkpoint. so our citizens who live on temporarily occupied territories would not suffer like that. He also noted that moving the checkpoint from Bugas village to Novotroitske allowed to get over 30 thousand of people out of a “grey zone”. Also the capacity was increased almost three times as the number of border guards was increased and four lines of the road are used. 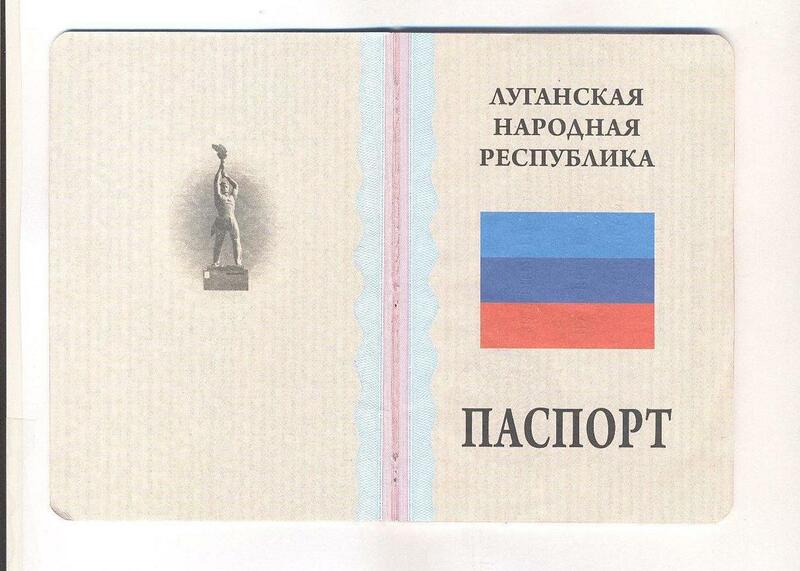 In 24 hours military check documents of about 7 thousand of people. Deputy Head of State Border Guard Service of Ukraine Vasyl Servatyuk said that soon there will be another modernized checkpoint opened in Kurakhove direction. After that border guards will start to work in Hnutove village. The experience of Donetsk Region is planned to be used in Lugansk Region as well. We want to change ideology of checkpoints, so people can understand that there are standards when law-abiding citizens of Ukraine don’t even notice how they cross the contact line. There should be no lines of people, people must be treated in a friendly way and served fast. We invite local population to take part in a work of the checkpoint, we already selected people and train them. Later those guys will return with different attitude and realize their responsibility. Only together we can fulfill the tasks of out Government, the President and the country. The head of Donetsk Region also said that humanitarian logistics center “Novotroitske” built using experience of previous center near Atremivsk city which was open on August 28. This logistics center also has pharmacy, bulletproof department of “Oschadbank” Bank, post office of Ukrposhta, local manufactures sell their products here. Here it is even better than at logistics center “Zaitseve”, because we took into account previous mistakes. The pharmacy has more products. Today the head of District Administration asked about possibility of putting notary office here, so people can register property rights, register a child and so on. Pavlo Zhebrivskyi denied that opening of modern checkpoint means setting up new borders of Ukraine. There is no new border. This is a contact line between temporary occupied and Ukraine controlled territories. We hope and we are sure that soon the control over all part of the border will be restored. It’s just that regional authorities try to do everything in a good way. In future logistics center can be uses for wholesale trade of agricultural products. 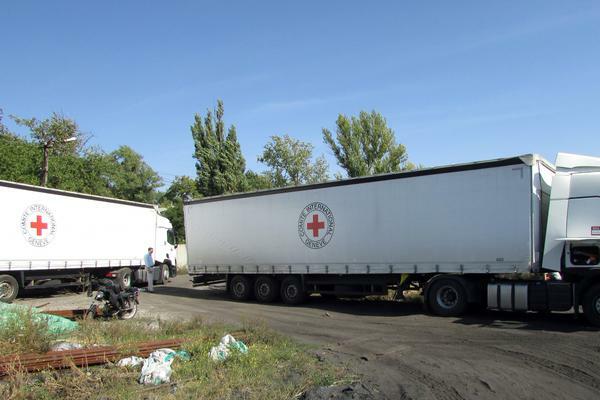 Today 13 cargo trucks with 250 tons of humanitarian aid from International Committee of Red Cross went to the territory controlled by so-called Donetsk People’s Republic. 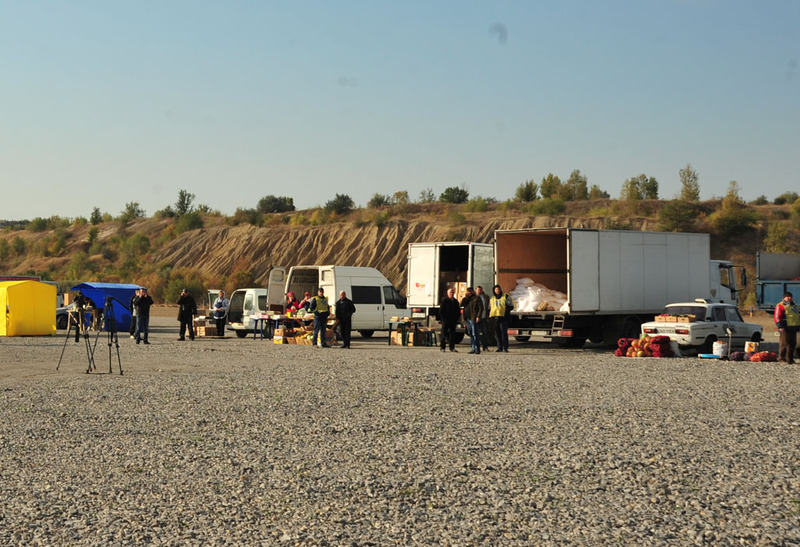 13 cargo trucks with humanitarian aid from International Committee of Red Cross went via checkpoints “Bugas” and “Hnutove”. Vehicles delivered construction materials and food to uncontrolled territory. Over 250 tons of humanitarian aid are for the residents of Donetsk Region. 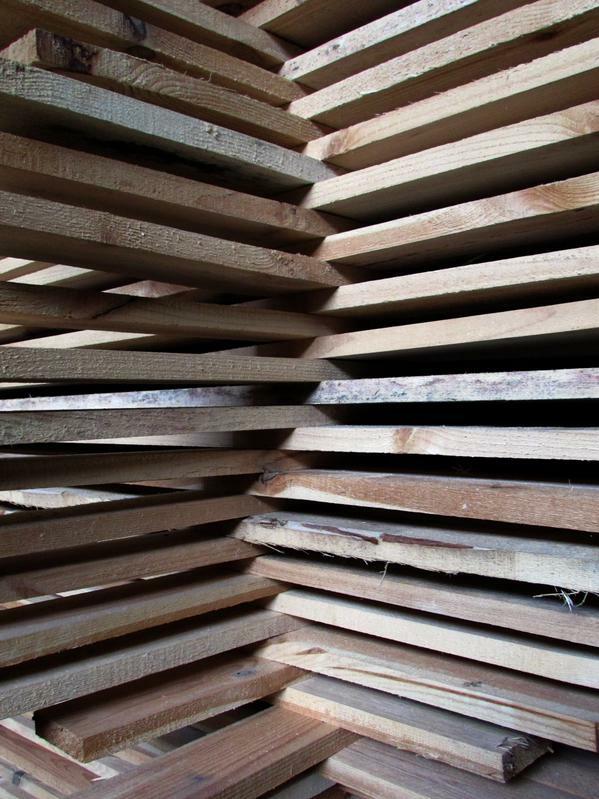 Just 2 days ago ICRC in Ukraine reported that they delivered 39 tons of construction materials (timber, slate and wire) to Yasynuvata to help local residents to fix roofs before the winter.